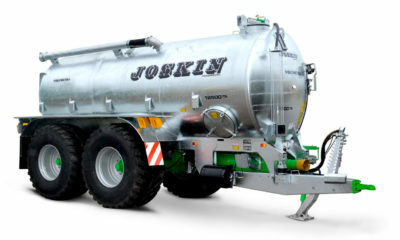 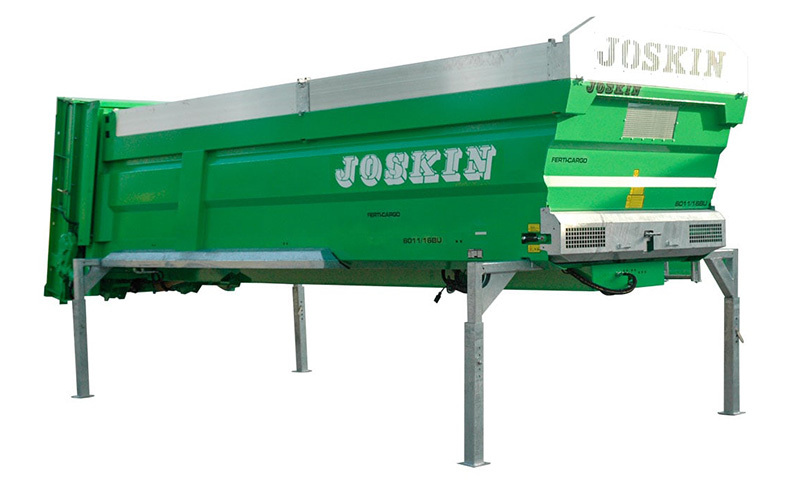 The standard equipment of the Silo-CARGO includes a hydraulic headboard, a hydraulic rear door, a hydraulic moving floor, an integrated control of the moving floor and rear door, and 2-gear hydraulic motors. 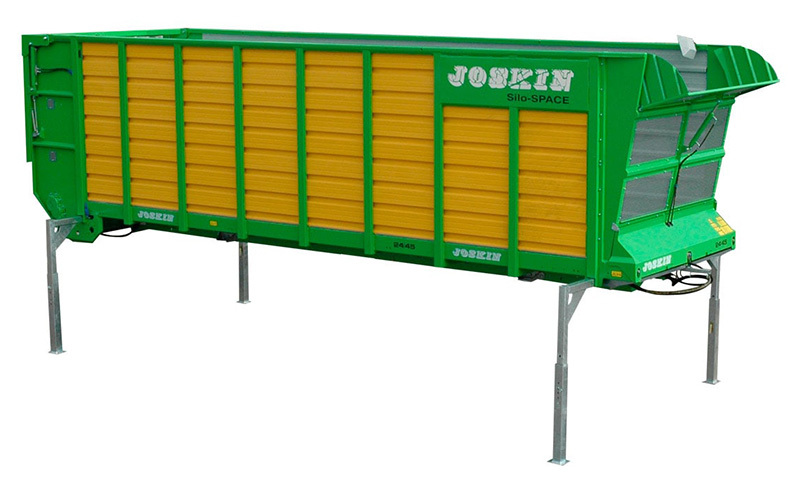 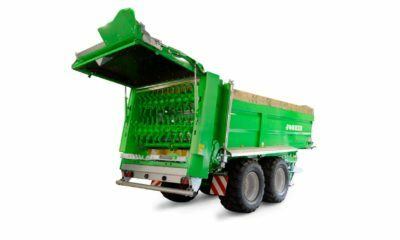 The Silo-CARGO can also be fitted with shredding beaters that are mechanically driven by a drive-shaft under the CARGO chassis. 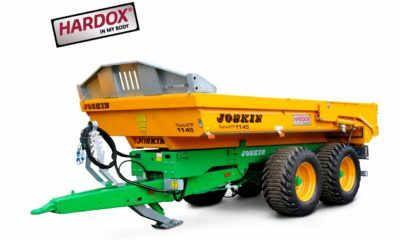 Hydraulic side extensions are available as an option to increase the loading capacity.